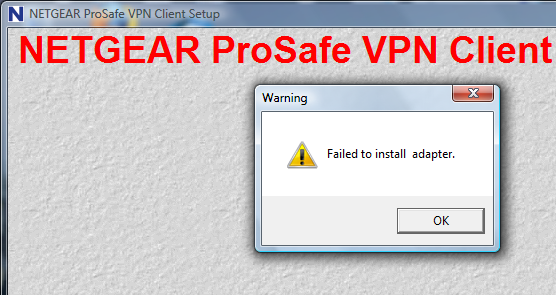 File In Use - Are You Kidding Me? SSIS Error of the Day - "Expected the TEXT token in data stream for bulk copy of text or image data." 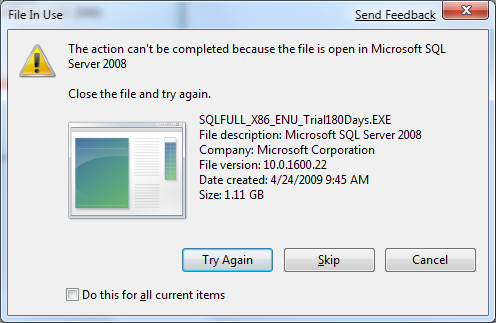 "The action can't be completed because the file is open in Microsoft SQL Server 2008" - that leaves me slightly puzzled. Without svnadmin pack, you only get sharding. Executing svnadmin pack puts all the shards together into a single file. This makes certain operations such as svnadmin hotcopy way faster. Error 0xc0202009: Data Flow Task: SSIS Error Code DTS_E_OLEDBERROR. An OLE DB error has occurred. Error code: 0x80004005. An OLE DB record is available. Source: "Microsoft SQL Native Client" Hresult: 0x80004005 Description: "Expected the TEXT token in data stream for bulk copy of text or image data.". Although we had told SSIS to <ignore> it, this error came up. 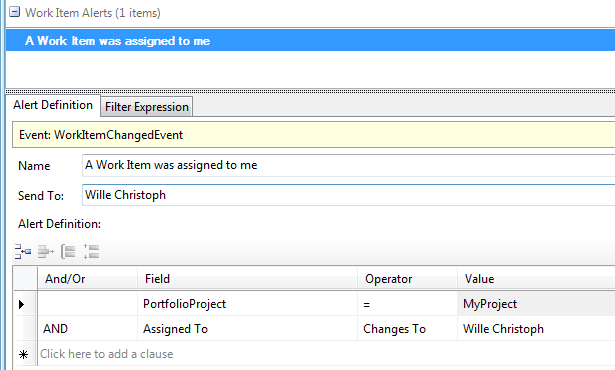 The only work around for SSIS: remove the computed field before doing the import.